The Movie Digest: Rogue One Spoiler Special! The Movie Digest – Episode 52: Ghostbusters Spoiler Special! 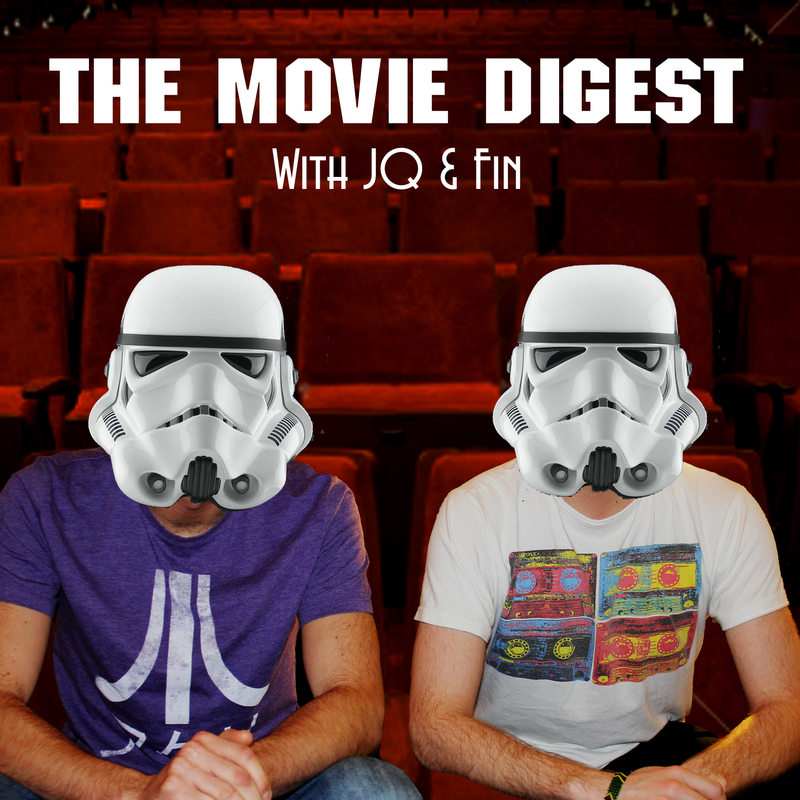 The Movie Digest – Episode 44: The Force Awakens Spoiler Special!